Dominoes Game is a free classic board game . Dominoes Game is a free classic board game .You only need to match the tile you have with one of the 2 ends already on the board. 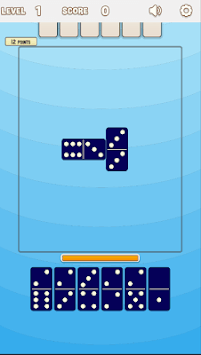 If you like classic board games like Checkers, Mahjong, Backgammon, and Chess, you will love Dominoes game . - All Fives Mode . 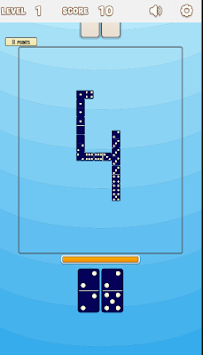 - Simple and addictive gameplay. - Easy to use user interface with easy controls. 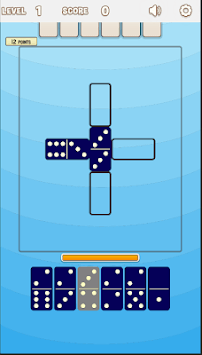 Download Dominoes Game Now For Free.